Driving in the city can be difficult. There’s congestion, endless yellow boxes and tight, narrow streets to navigate. It’s why the city car makes so much sense; they’re compact, cheap to run and cheap to repair too. And thankfully they aren’t too expensive to buy used. We’ve picked a £7,000 budget to find some of the best used inner-city cars available to buy today. The oddly-punctuated up! 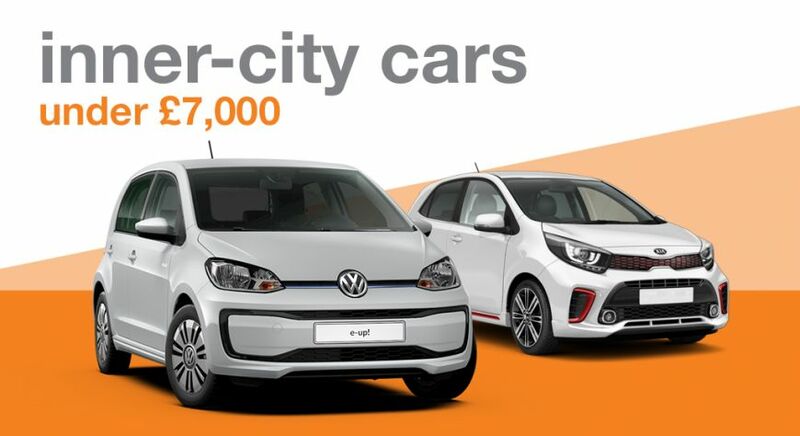 started a revolution for city cars when it launched in 2012 – proving beyond any doubt that they could rival their larger siblings for quality, refinement and driving enjoyment. The up! may only be 3.5 metres long, but offers a supple ride and nippy handling that many a supermini would be proud of. It also looks brilliant, costs absolute peanuts to run and will genuinely seat four six-foot adults. What is there not to like? Our budget will give you your pick of the classifieds, and there’s plenty of individually configured models to choose from. We’d opt for the beefier 74bhp engine, and avoid any extra-large alloy wheels that spoil the ride. 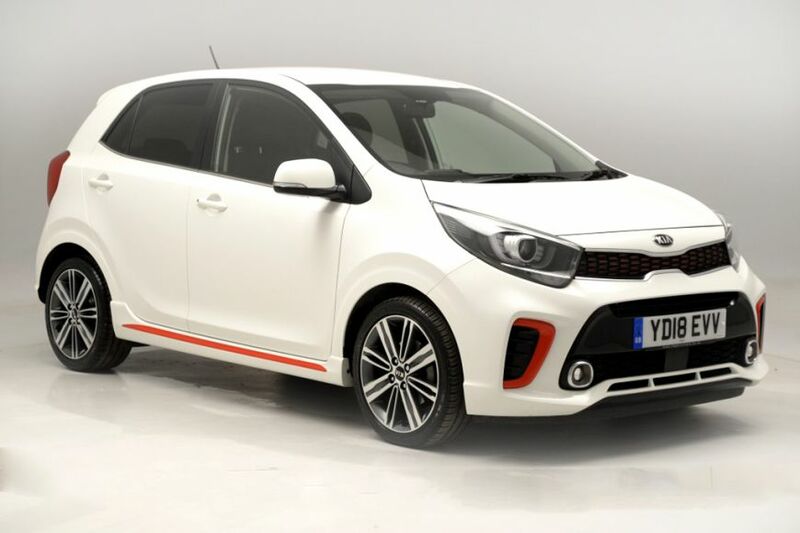 Kia’s Picanto has, for some time now, been the go-to choice for those drivers who want a reliable, efficient and good-to-drive city car on a budget. Used examples make even more sense, particularly if you can get one with some of its seven-year warranty still intact (it stays with the car, not the driver). There are several examples available at this price point, and though you may not get bundles of in-car tech, you will get a superbly reliable car which will deliver each and every day.